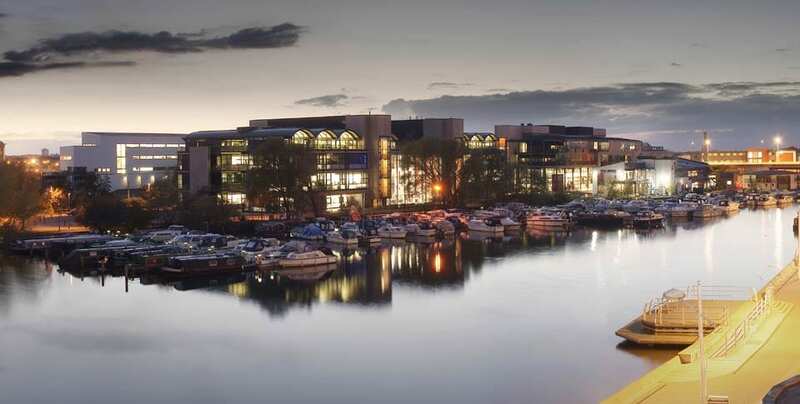 Welcome to the University of Lincoln’s Finance blog! Our FAQ section is constantly being updated (from our Twitter @UoL_Finance) to provide answers to the most pressing finance-related questions – If you need advice… just ask! This site is intended to be a port of call for student queries re:finance, whether it be the updating of card details or a specific issue related to your time here in Lincoln we’re here to help. Our aim is to make tuition fees, accommodation payments, Library fines and everything in-between less confusing and as with most things, prevention is better than the cure! Understanding how to keep on top of your university payments can make your student life a whole lot easier.